This entry was posted in Computer, Database, Murmuring, MySQL, Software and tagged core, cpu, database, db, mysql, oracle, performance, speed on October 5, 2017 by Gea-Suan Lin. 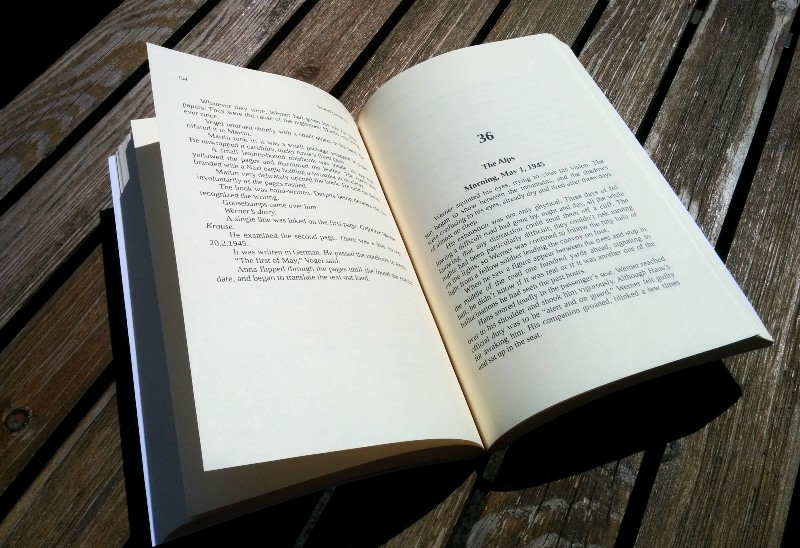 The query cache is well known for its contentions: a global mutex has to be acquired for any read or write operation, which means that any access is serialized. This was not an issue 15 years ago, but with today’s multi-core servers, such serialization is the best way to kill performance. However from a performance point of view, any query cache hit is served in a few tens of microseconds while the fastest access with InnoDB (primary lookup) still requires several hundreds of microseconds. 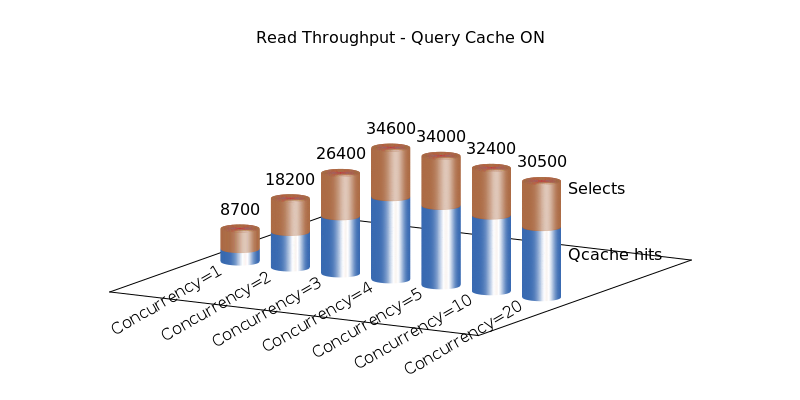 Yes, the query cache is at least an order of magnitude faster than any query that goes to InnoDB. Throughput scales well up to somewhere between 10 and 20 threads (for the record the server I was using had 16 cores). 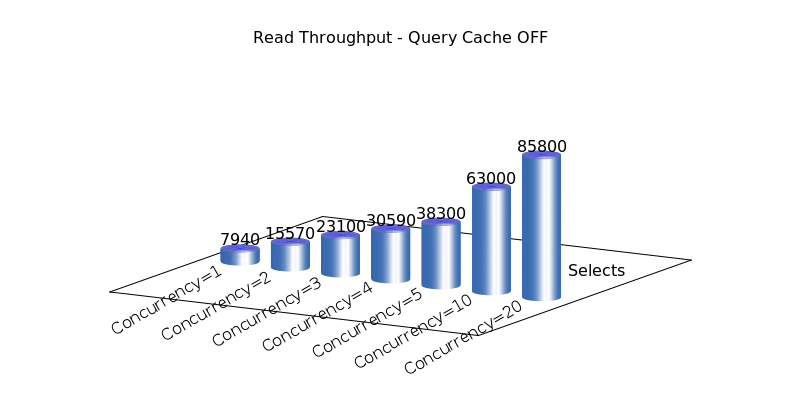 But more importantly, even at the higher concurrencies, the overall throughput continued to increase: at 20 concurrent threads, MySQL was able to serve nearly 3x more queries without the query cache. 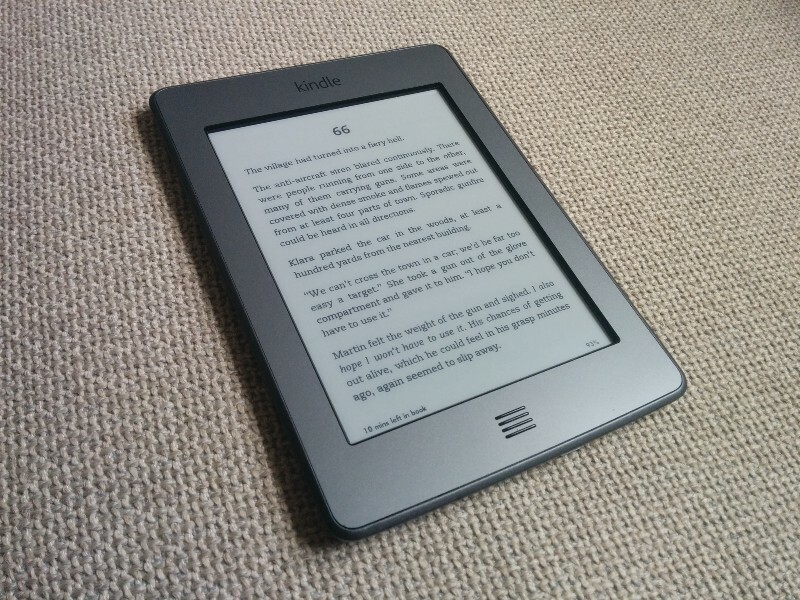 This entry was posted in Computer, Database, Hardware, Murmuring, MySQL, Software and tagged cache, core, cpu, database, db, global, magento, multi, mutex, mysql, percona, performance, query, read, write on August 7, 2015 by Gea-Suan Lin. This entry was posted in Computer, Database, Murmuring, MySQL, Software and tagged core, crashc, dump, file, mysql, percona, query on November 11, 2013 by Gea-Suan Lin. This entry was posted in Blog, Computer, Murmuring, Network, Programming, Security, Social, Software, WWW and tagged api, core, oauth, perl, plurk, twitter on May 20, 2011 by Gea-Suan Lin.